The Barbados Golf Club is a 6,805 yard, par 72 golf course, approved and sanctioned by the PGA European tour. Magnificent trees strategically planted 25 years ago gives the course a mature ambience. Two lakes intrude and enhance play on five holes and create a dramatic “Amen Corner” on holes 15 and 16. A series of coral waste bunkers carved through four holes adds to the excitement and personality of the course. 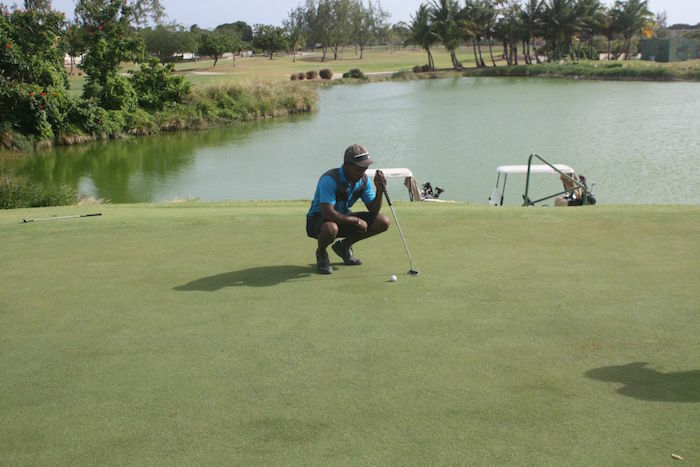 The Barbados Golf Club has been designed for golfers of all levels to play, and it is a challenging course which rewards players of all abilities. Advanced tee times are required, first tee off time is 7am. Cancellations of less than 24 hours will be charged.